Project Manager, Asaba Airport, Chief Austin Ayemidejor, says the state government’s plan to concession the airport will create more jobs and not lead to job loss. 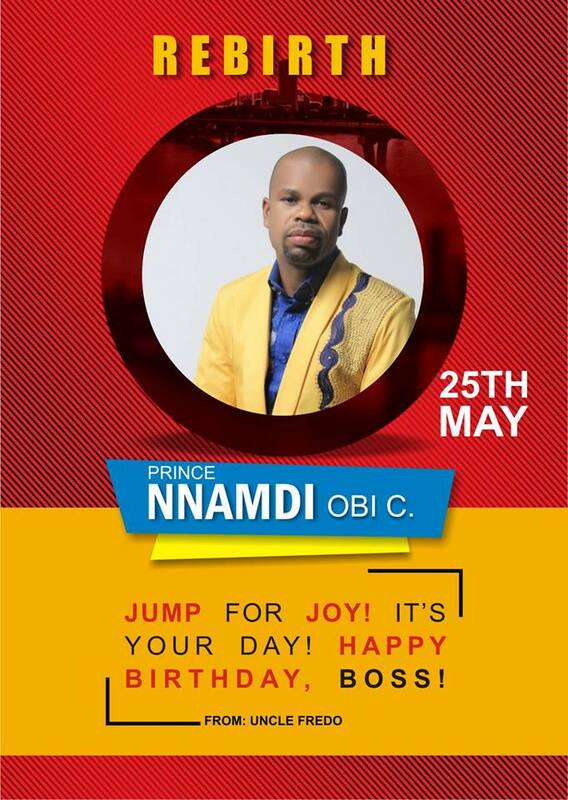 The project manager stated this in an interview with newsmen on Wednesday in Asaba. Our correspondent recalls that Governor Ifeanyi Okowa had at various fora announced that the airport would be privatised or commercialised to enable the private sector to drive the project and make it more profitable. Ayemidejor, noted that government really had no business running a business but its focus should be to create the enabling environment for businesses to thrive. He said that the concession would expand the activities in the airport and attract more investments such as hospitality industry and its subsidiaries, like the airport cab operators. The project manager noted that the airport currently had about 100 staff, adding that the workers were well trained for the job they do at the airport. He said that most of the departments were specialised departments such that the concessioner must work with them. “The concession of the airport will create more jobs and not in any way lead to job loss because it is structured in a manner that it will not in any way affect the current numerical strength of staff. 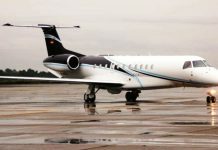 “I don’t also have the feelings that any concessioner will just come and lay off the entire staff of Asaba airport because they need them; aviation needs a lot of training and retraining. “For instance, you cannot just lay-off the fire fighters, aviation security personnel. “The second thing is that there are departments that you must mandatorily work with. The Nigeria Airspace Management Agency (NAMA), the Metrological staff and others,” Ayemidejor said. He said that work on the airport perimeter fencing had reached 80 per cent completion and that the Instrument Landing System (ILS) at the airport would become fully operational in few weeks. 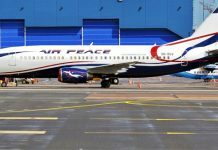 Ayemidejor said that in preparation for the Yuletide, Nigeria’s premier carrier, Air Peace Airline would deploy boeing 737 and other aircrafts to take the pressure of passengers during the period. According to him the construction work at the airport started in 2008 while flight operations commenced in July 2011. “This airport apart from the 100 workers it directly employs has created lots of indirect employment and since then it has made life easier as people take flights out and into Asaba. “This has also attracted a lot of investment. Within the airport area we have a lot of cab operators, business centres springing up which are directly and indirectly creating jobs and impacting on economic activities of Asaba. “This Yuletide, we have discussed with Air Peace to deploy Boeing 737 and other aircraft to take passengers from Lagos and Abuja to Asaba. “Besides, the Aero Contractor, and Overland are on and we are talking with Arik to commence operations,” he said. The project manager who reacted to some issues arising from the cab operators association at the airport, said that he was not aware of any fresh squabble among them. He said though there had been some misunderstanding among the cab operators, the situation had been taken care off. Mr Mejeli Chukwuemeka, Secretary, Asaba Airport Cab and Haulage Services, an affiliate of Airport Car Hire Services of Nigeria (ACHAN) confirmed that since the upgrade of the airport flight operations have reasonably improved. He, however, appealed to the airport management to streamline the cab operations by bringing all operators under one union to avoid the rowdy session which preceded any arrival of flight, as members scrabble for passengers. “Like it is done in other airports, all cab operators register and belong to one association and they take their turns whenever flight arrives, but the case is different here. “We are also appealing to management to build a make-shift structure, a resting place for the cab operators to avoid loitering around the airport premises while waiting for flight arrivals,” chukwuemeka said. (NAN).